The only option for him if indeed he changed a couple of things (which you really can't see in the really bad screed picture, and he doesn't know how to take a screen shot or screen grab) is to sell changes ONLY to Tim's design. He can't use Tim's design package with an addendum and sell the whole thing as his. He should refer to Tim's site to purchase the original plans and then he is perfectly within his rights to sell modifications to the design, but if the plan he's selling has any portions of Tim's work incorporated, he is violating copyright laws... at least in the USA. What he's saying if I read his response right, is that if he were to change the size of the screws, then he can sell it as a modified system. WRONG! Get back with the guy and tell him to register here on FOG and ask the MANY Festool users if we think his plans are so significantly different from Tim's that he isn't violating intellectual property rights. He can present his case and we'll poll the judgements! 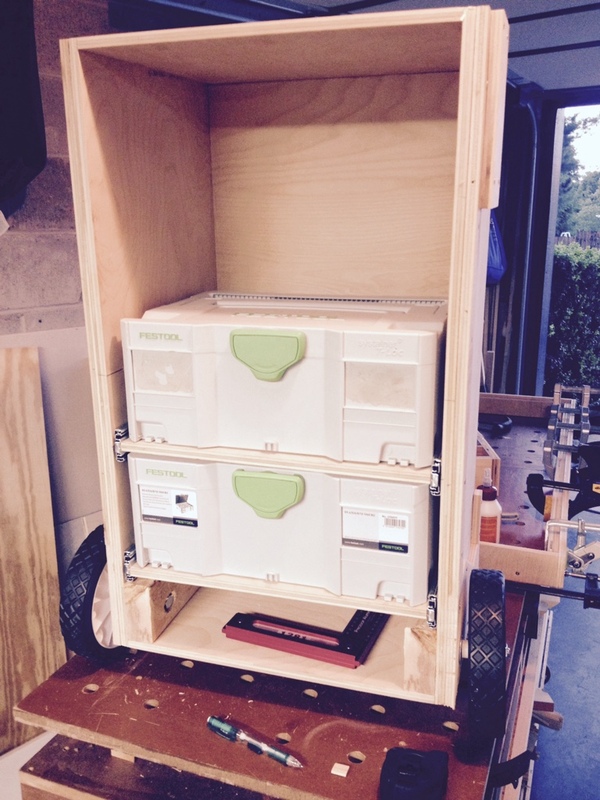 I bought Tim's plans and built an MFTC, also the systainer top, very good plans and a fair price. I don't think Tim filed for a copyright , so I don't think this fellow has done anything illegal. There is probably not enough money involved to make it worth pursuing anyway. I will continue to support Tim if he has anymore good ideas and suggest you all do the same. If I was looking for something like this it wouldn't be on e-bay anyway. Copyrights and patents involve lawyers and big money, I doubt there is enough involved here to bother. Don't need a lawyer, all eBay needs is proof that the item for sale is intellectual property of another. That can be proved by simply going to Tim's website...and that's what I referred eBay to in the report. You do not have to file for copyright to be protected. The only difference is what level of damages you can claim in a court if you don't fully register. Intellectual property is legally the originators regardless of official copyright registration. He can only have it removed, but couldn't claim damages unless he had formally filed. This is the same as Photography copyrights of which I am VERY familiar. Same story, and same rules. The fact is that the individual selling those plans on eBay is STEALING money from Tim. PERIOD! Taking food out of TIM'S family's mouth. If what you said was true, the there is absolutely NO incentive to create and market if others can simply steal your work and make a profit because you didn't officially file a copyright with the government. I am all over this because I have had the same issues with some of my photography in the past. Pictures that I took suddenly appeared on websites and stock photo houses. Since then I have religiously filed full copyrights on all my photos, because all I was able to do previously was have them removed and publication stopped. Very little damages. That is now not the case, and anyone who uses my photography without authority will end up paying dearly. We aren't the judge and jury here. Tim should contact the seller directly and Tim should file the complaint with eBay. To be clear I do not support theft in any way of property, intellectual or other. Every day I can go out and see thousands of illegal downloads of my wife's books on sharing sites all over the world. When notified of the situation the normal response is "We are not subject to US copyright laws. That is why we are based in ________." I agree we are not judge and jury. But my issue is the seller as good as admits they are Tims plans but because he made some minor adjustment to suit his needs he is selling them as his own and that's wrong on any level..
looks like the guy has just listed another big set woodworking plans for sale on the uk site that has some name on the bottom right along with a 2004 copyright notice on the bottom left. could not make out the specific names because enlarging the image gets too fuzzy. does anybody here recognize this set?--what are the odds those are his to sell ?!? UPDATE: A few searches using what's visible in the listing shows that these are plans cobbled together from copyrighted sources and have been sold by various people over a number of years. Other sources on the net show clearer pics of same cover page (the bottom left says copyright 2004 Martian Auctions and the bottom right says Nigmae.net Team). There are also ties to the infamous Ted's woodworking plans, etc. It's apparent to me from what I'm seeing so far that this guy is trying to emulate that model of selling others' plans. So I might come off as a jerk on this one but honestly... Who cares?!?! eBay and other sites have a TON of shady people doing shady things. I rarely buy stuff there anymore because what once was a great resource for me to find original a auto parts has turned into a flea market for all sorts of rubbish that some pay way too much for. I have all of the plans Tim sells. I paid for them and have used a great number of them (more than once!). 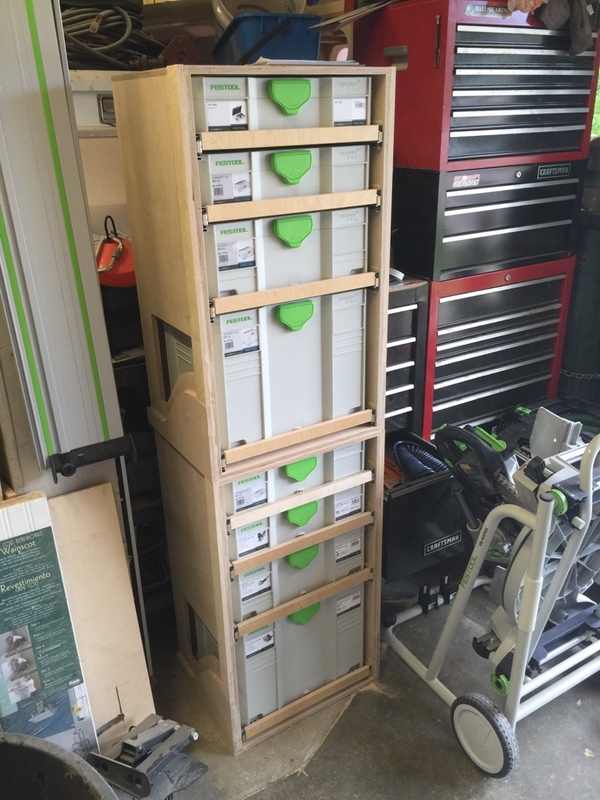 Most recently I have replicated his clamp rack for my own purpose and showed it on the FOG. You do know Tim lives in another country right? I seriously doubt that this issue is taking money out of his pocket or impacting him in the least. Truth is that a lot of his sales come from this site and others like it. I highly doubt this chav on eBay is making a ton of money on this and other things he has up there. You all did the right thing to report it if you feel the need and if you think he is being nefarious. I honestly doubt it will go anywhere. I also don't feel like we should get the village together with our pitchforks and torches to head up to Dr. Frankenstein's castle... Oh wait... That is a different story all together. Now isn't it? Hi Guys, thanks for the concern! In the past 10 days i have gotten mails from plenty of people telling me about this. As it's on ebay UK i can't even load the page of find/contact the seller from here in Belgium. The content is blocked for my country. I have contacted ebay UK and they were kind of helpful but they won't do anything unless i do some kind of rights registration with them which i can't be bothered with atm. I have always kind of trusted the WW community and it seems to work, as soon as someone does something concerning my plans there is always someone that spots it and contacts me. 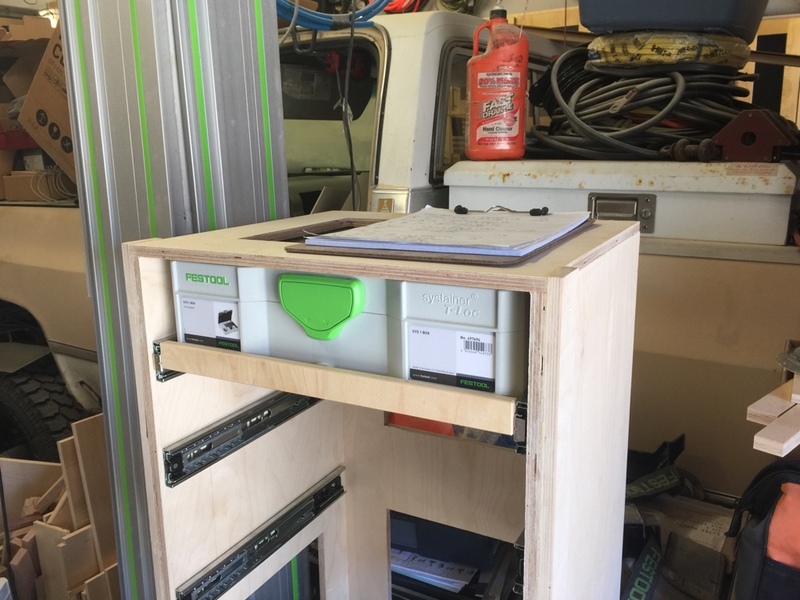 Often it's people selling finished MFTC workbenches and i have no problem at all with that. In this case i don't really know what the person is doing, if he is only even using one piece of text or image from my plans then it would be theft. He is free to make changes and sell those separately. I think he even contacted me some time ago because he made improvements and wanted to share them. I offered to post them on my website openly. If you're willing to share you're ideas with the world you should expect others will utilize then for purposes that cover the spectrum including profit. Some will do direct copies and others will improve on your ideas for the better. I manufactured, and sold both customer direct and via e reseller model, for years in my past life. I learned quickly that I had only a short time to profit on a unique idea. The rule is profit quick, competition is coming. The Internet has only allowed them to come more quickly. I personally appreciate your efforts and design. I think it's amazing and purchased your plans to support your efforts and willingness to share. That being said I chose to reverse engineer from pictures you've shared instead of using the plans for the challenge of it and I very much enjoyed it. Here's my opinion on your situation: even if someone opened a MFTC store that sold everything from plans, to kits, and completed units, it was your idea and creative efforts that introduced the concept to the world. Your willingness to share reinforces my (and many others) willingness to share which likely pays more than anyone can profit during attempts to do so. Collaboration itself doesn't pay the bills but what you can do with collaboration can, many times over. The simple tip-off of his eBay ad should instantly be that he took a iPhone picture of his computer screen that had an MFTC picture on it. If he was at all legitimate, he would have pictures of HIS build...if there even is one. So if I write a book and enjoy the fact that others will be reading it, but I expect to make at least a portion of my income from the books I write, then I should just ignore it if someone takes my book and writes a different ending in the last chapter, and then sells my entire book verbatim, except for the the changed ending in the last chapter? Wouldn't hold up in any intellectual property court in the world! That's what this guy is claiming he has done. Couple of changes, but sells the whole original plans with his "supposed" changes. Dirtbag!! I do not disagree in the slightest with your comments and, for the record I never did enjoy having a novel idea converted to product only to have a better funded company outsource direct copies and send them overseas only to kill my margin causing inventory to sit idle in the shelf. My stated opinion is how I learned to deal with the fact that others don't live by the same moral and ethical boundaries that serve as the guidelines to which I live and do business. I've learned to accept that by publicly sharing I open myself to all of the upsides as well as the down. Simply put, (and using your analogy) I will read your book as you intended it to be read. I may learn and grow from it and maybe someday write a book of my own based wholly or in part on the theme, delivery, concept, or story. I (me personally) will never be the one to change the ending and put my name on it for profit though I may share with you and/or others that I liked it, hated it, and/or may have chosen to end it differently. I'm not challenging any of you as to if the actions are right or wrong only if legal action isn't affordable or possible shall we view our cup half full or half empty? Back to the shop. Many many moons ago, I bought a skid-stear loader and backhoe. The backhoe was removable from four heavy tabs on the body frame of the power unit. The loader bucket was suspended overhead while the backhoe was attached. While discussing the machinery options, i asked if the backhoe could be mounted into the loader bucket tho, not only give more versatility, but to be safer for the operator. "That has never been done" and "that sounds sort of crazy (probably meaning I was crazy)" and other such remarks either said or unsaid. 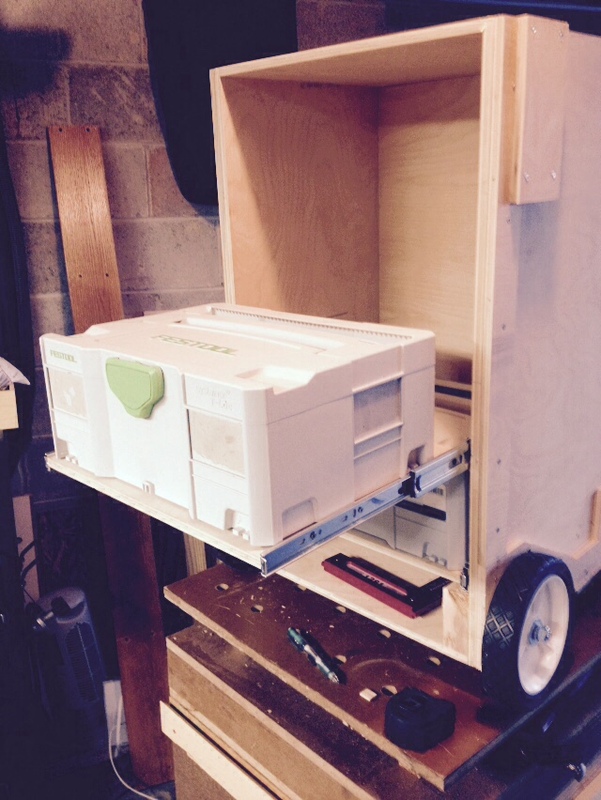 I got the machine home and called my fabricator/repairer/welder of damaged parts about my idea. He stopped by my house on his way home or to anther job and we discussed my idea. One of the things i liked about my friend, beyond his total knowledge of his trade and willingness to come out in any weather to get me back on the road ASAP, was his honesty. I was forever coming up with ideas to expand the use of any piece of machinery i had bought. He always shook his head and went into a series of remarks about my sanity, or more to the point, my lack thereof. By the time he finished his tirade, he would have taken all the measurements he needed, transferred the information to a scrap of metal from tieback of his truck or on a fender or anything he found that he knew would still be with him by time he got back home. Withing a couple of days, he called me back with the info that he had something constructed and I should bring it to his shop. His shop was and empty spot in his back yard with room to park a machine that he might be in process of putting back together. I towed my machine down to him the next morning. I was expecting (foolish expectation) to leave my loader/backhoe with him to make fiinal measurements and fabrications. But no, we hooked up his invention/my idea to the frame of the power unit and I was off and ready to work. The whole thing went together perfectly with the first try. My friend was uncanny in the way he could design in air and with a few hours of work come up with pieces that would fit perfectly. I told him he should get patent. He was like me in that his designs were always in a large blueprint rolled out inside of his head. He told me he would not waste his time with any patent as somebody, as soon as they saw what he had done would come yup with something better any how. Within six months, a competitor to my machine came out with a backhoe mounted on the boom arms of the loader with a quick hitch arrangement far superior to what i had. Now every body who is building skids tears are mounting backhoes and all sorts of equipment on the loader arms of their machines. I tried to show a pic, but no luck. I'm late as it is so don't have time to fiddle it out. I saw the listing but I'd need to borrow one to build one. I just got the MFT3, which is sitting in a box in the living room. I found the Bosch rail is available and am getting the MT-55. All the T-stud, nuts, etc are here to put the borsch/Mafell rail onto the MFT3. 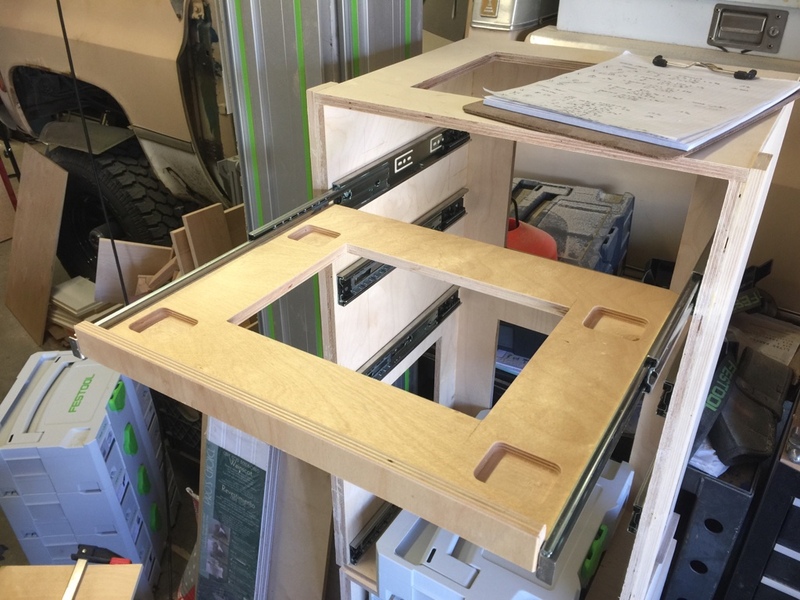 So now I am at the point of considering the MF-TC as a movable solution as I doubt the Mrs will accept sawing in the living room, and I want to be able to wheel it out of the garage. Does the MF-TC accept the MFT3? great project and I am well underway. My challenge now is to add the wheels. finding wheels is easy, but how do K attach them. I thought of glueing the axles to the wooden frame using the axle supports on the inside. I am just new to wheels and axles ;-) so if anyone could give me some tips preferably with some pictures that would be much appreciated. I used something like the above. Just hammer them on. Have been on for over a year now and my MFTC or ( Trickie's Work Assembly Table as it has been renamed by guys I work with) gets a lot of use. No problems whatsoever. 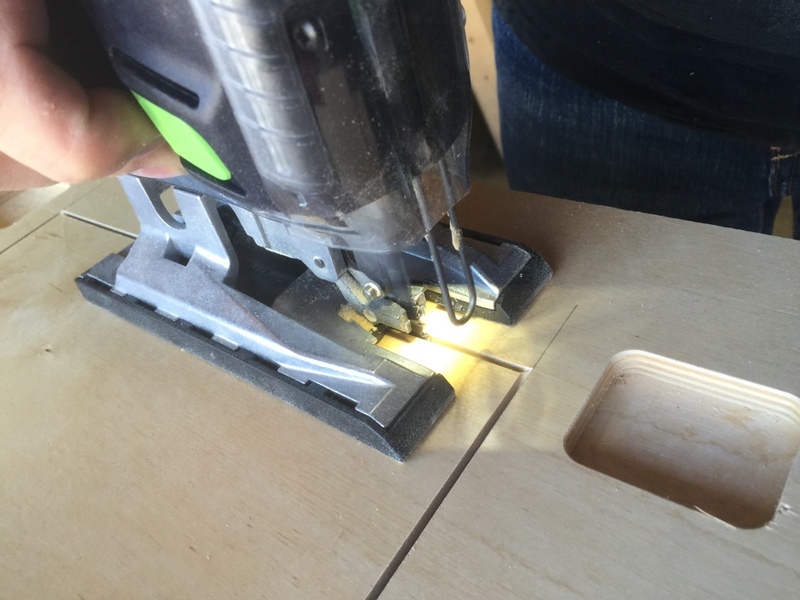 Just make sure the axle holes in your hardwood blocks are straight. 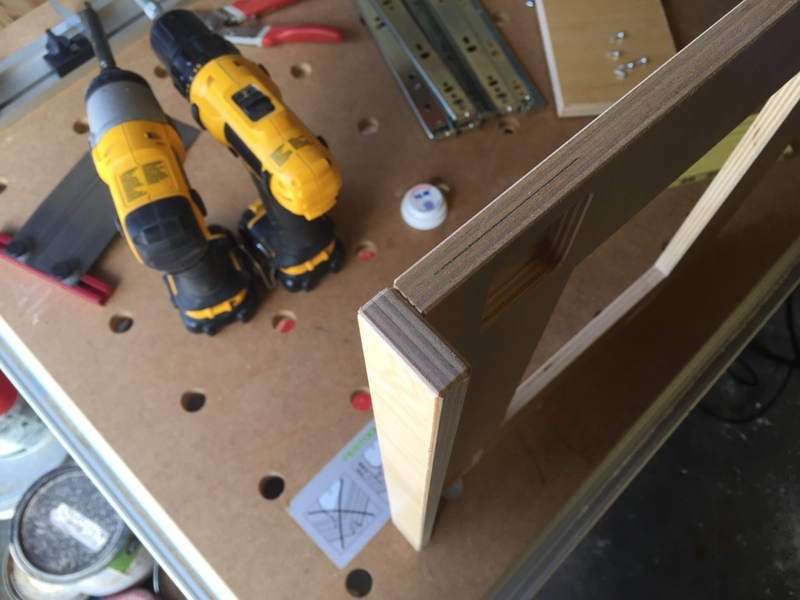 I used meranti and they have held up very well. Good luck, the MFTC totally transformed the way I work. I started mine over the weekend. 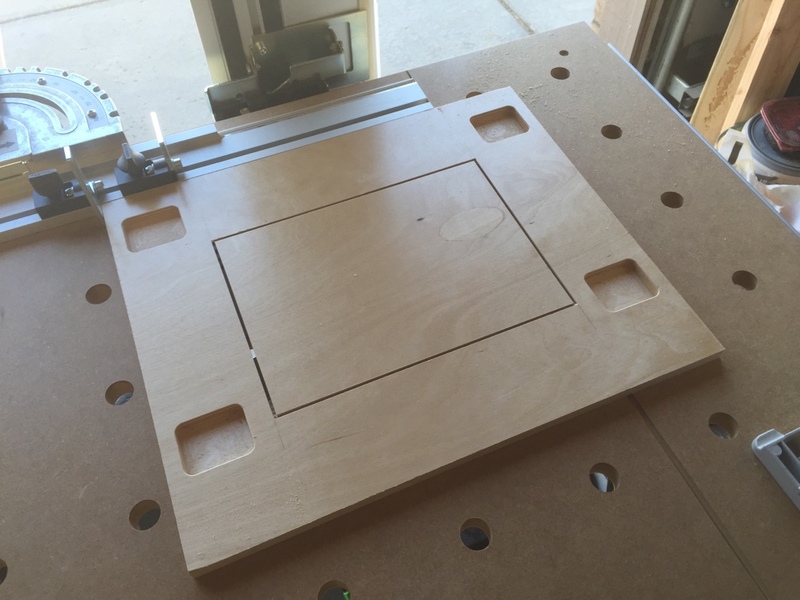 Broke down the 1/2" ply and have the main box assembled. I didn't cut the holes out of the box, as I failed to see a useful need to do so, other than aesthetics and possibly weight. Next up is to sand/prime/paint the box and then attach the carcass supports. Neal, if you are planning on using your MFTC on site, i.e in and out of your van and in and out of homes, I strongly suggest removing as much material as possible. Even empty it is heavy and quite an awkward shape to carry if you need too. Even with decent wheels dragging it across an unmade front drive can be challenging. Have fun with the rest of the build. I really enjoyed the construction process and there is absolutely nothing I would change about it. It is a super design, Tim got it spot on. Thanks for the input. I'm pretty much a hobbyist, so it basically will go from my garage to the driveway and back to the garage. Just the box alone is heavy. My big toe can now attest to that as I dropped it right on to the big toe last night when sanding it. I'm walking a little funny today. 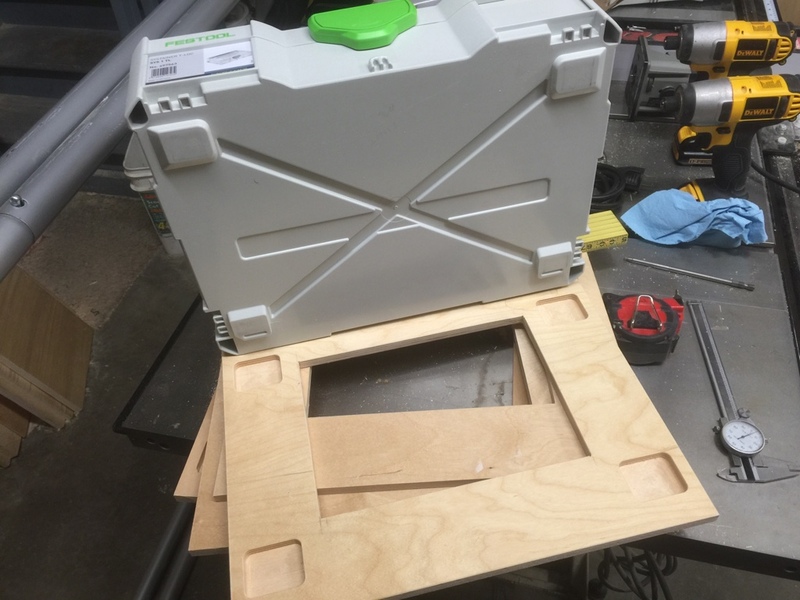 Thought I'd share some progress pics - i didn't like how the Systainer "drawer" bottoms were turing out with drilling holes and using the Carvex so I made a template so I could route them instead. It turned out to be many times faster and easily worked into the workflow. The fit ended up snug (the feet actually just barely interfere enough I ever so slightly push it on. I precut spacers so mounting the slides requires no thought. Have spacers for the 1, 2, and 4 so far. 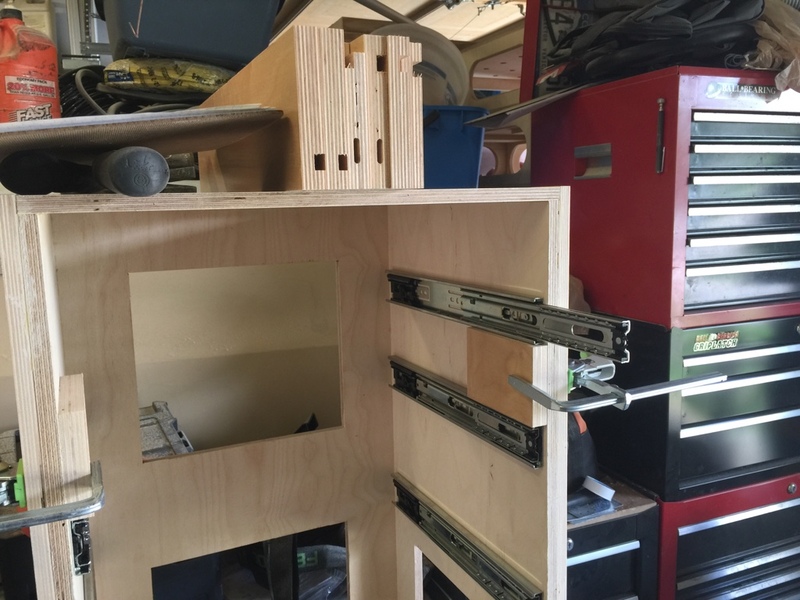 Drawer front is held on with a domino and glue. Attached the slides and locked in place. 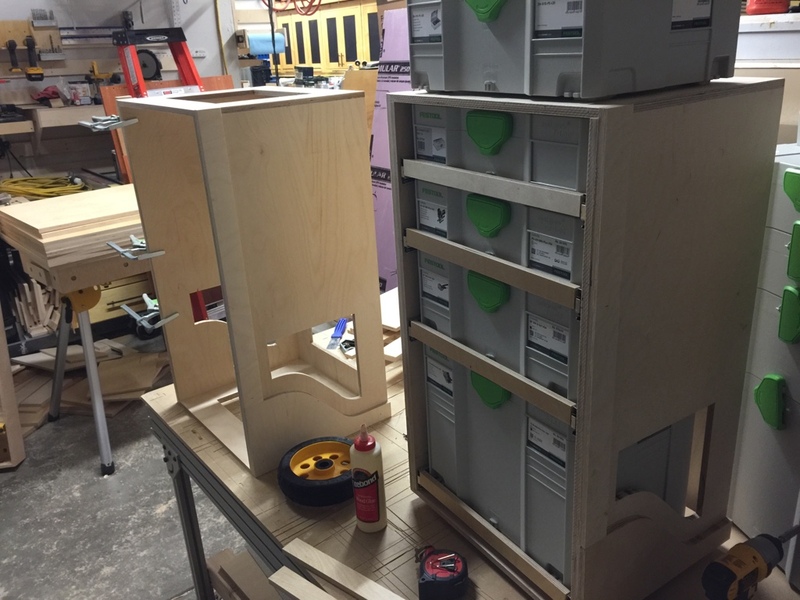 And added the drawers as well. Wheels and feet are next. Curious if anyone has adapted this system to use the SYS-Midi boxes? Would be slightly wider, but by my estimation it would still fit through a standard doorway. Im wondering if i ordered the wrong plans. I ordered the imperial version but i plan to use 12mm and 19mm baltic birch plywood, anyone know if the cut list will be off? And for anyone thats made their own top, what 20mm bit did you use? Thanks. bub254 I used a 20mm Woodriver bit from Woodcraft. 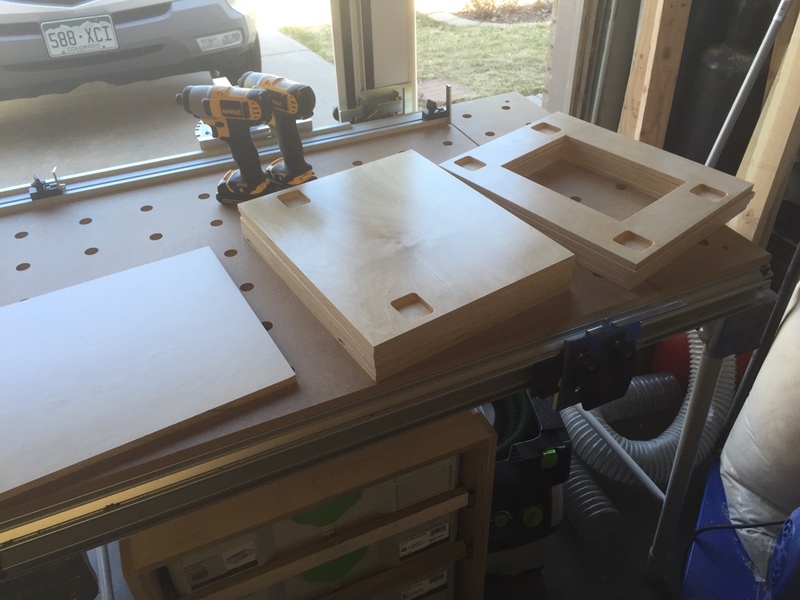 I used my mft top for a jig and drilled down thru. Tims plans are spot on if you use the exact same materials he did. I ran into three problem areas where my materials were different than his. His t- track was 3/8 deep so it fit a groove in the 1/2 material used for the top outside. my t-tracks were deeper so it cut all the way thru the 1/2. 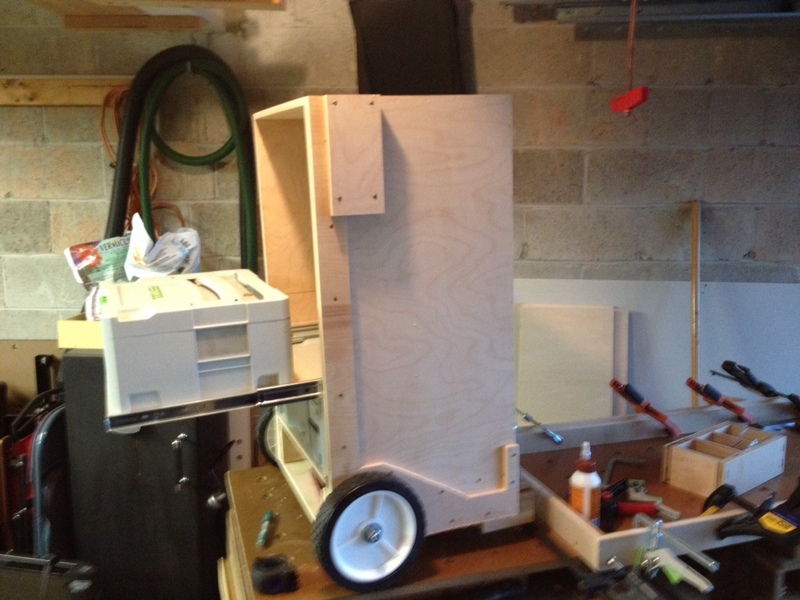 My wheels were put on with carriage bolts which interfered with the bottom drawer. Thanks, I figured he adjusted.the.cutting dimensions for 12mm vs 12.7 For half inch and such but that would probably result in some odd measurements. cant wait to build this. The woodriver bit was a router or drill bit? In the US version i used 12,7mm instead of 12, and 19 instead of 18. it's difficult to make this universal, in Germany by example i think they use 19mm where in other countries it's 18mm. I have made some progress on mine recently. Hey John, did you find that cutting all the way through 1/2" ply reduced the stability of the top or does it feel pretty solid? I'm inclined to think if its glued properly and with the mdf screwed on it should be stable enough. bub254- When I found out it was going to cut all the way thru I changed it and just went 3/8 deep and left the t-track proud. I also made another top piece using different material but haven't put it on yet. I kind of figured I would build one and find out all the problems then build another that fixed everything. I will probably give the first one away. Anybody find a t track that was only 10mm deep? Everything I've seen is at least half inch. Edit: I think I did. 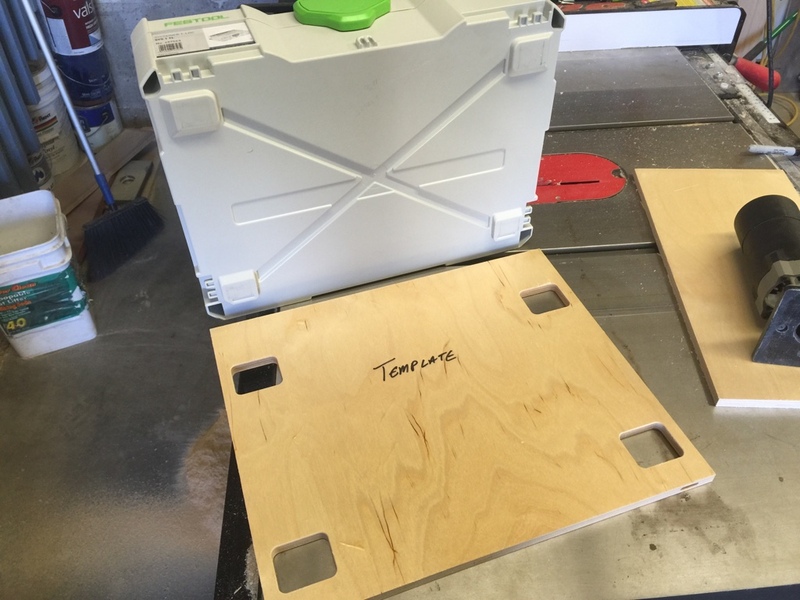 Just need clarification on the wall thickness, but it looks like the festool quick clamps will fit. It seems like a reasonable price too. About $32 shipped for an 8 ft and a 4ft track.